Thanks for choosing the Verona Hockey League. 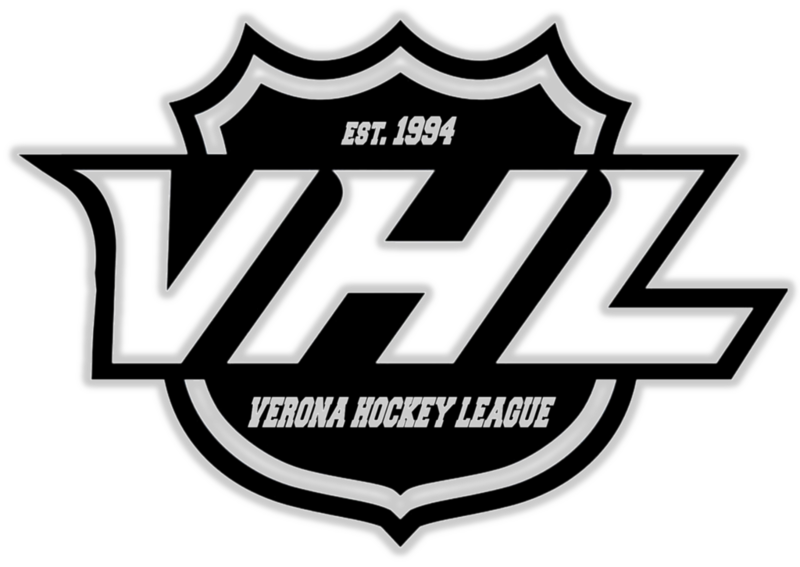 USA Hockey registration is MANDATORY for all Verona Adult League participants. USA Hockey membership is payable by credit card at the time at the time of registering with USA Hockey. If you are an individual that is looking for a team, send an e-mail with your contact information (ie. name & experience). Teams that are looking for additional skaters are first refered to these players. Manager contact information will not be given out.